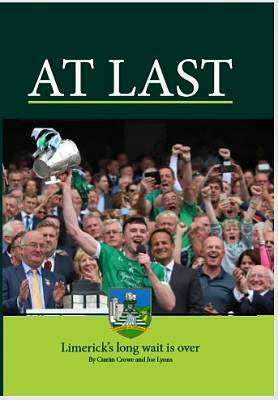 After decades of disappointment and despair, Limerick are All Ireland hurling champions once again. Players, team management and administration tell the story of the year John Kiely's men won the greatest hurling championship in history. Liam MacCarthy is back in Limerick, At Last.